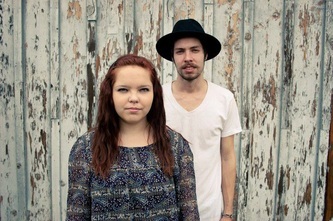 "Frontier is a brother and sister duo from Woodbridge, Ca. 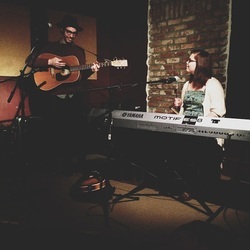 Their sound showcases acoustic instruments, catchy melodies, and rich harmonies. 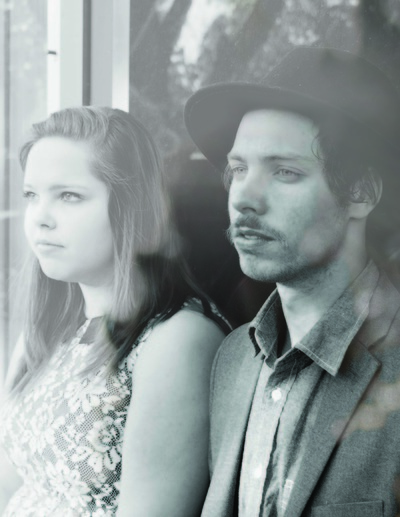 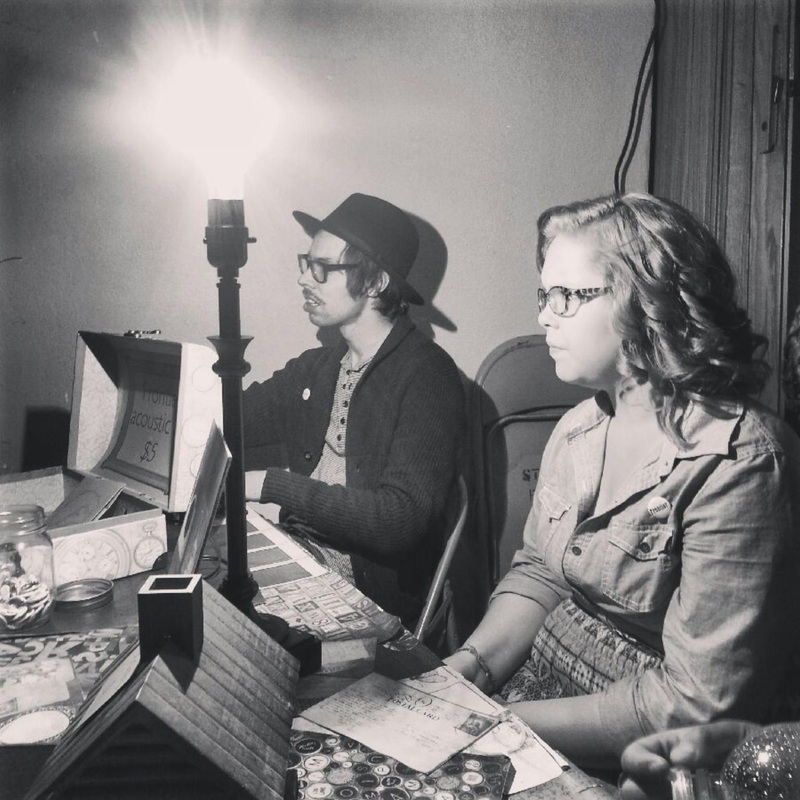 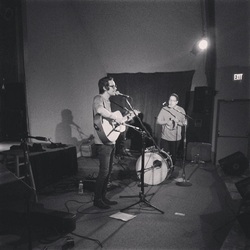 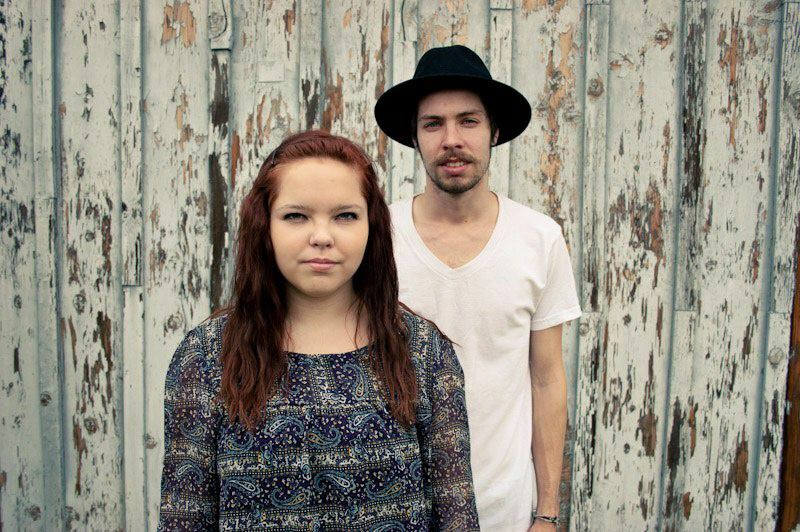 Siblings, Tom and Bethany Zanutto are currently performing across California and working on releasing their debut ep."